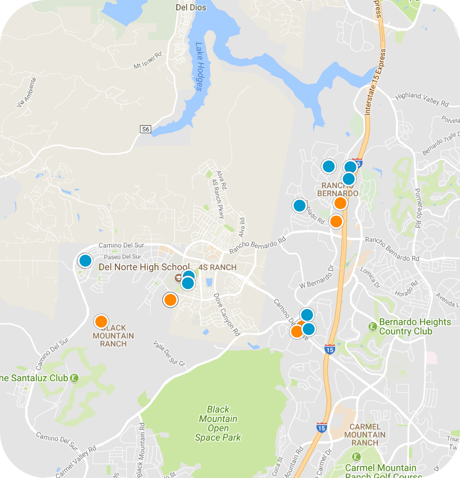 Search all the 4S Ranch homes, condos and foreclosures for sale. You are able to get new property listings daily that meet your search criteria. 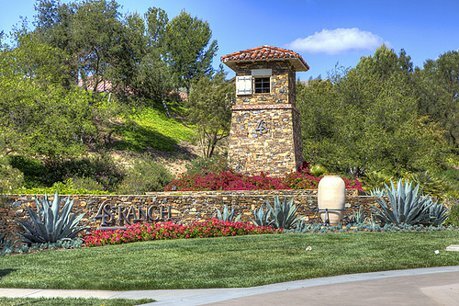 4S Ranch is a newer master-planned community within the City of San Diego located on 2,900 acres west of Rancho Bernardo, north of Rancho Penasquitos and just east of Rancho Santa Fe in the northern part of San Diego County. The 4S Ranch real estate market will feature about 4,700 detached and attached single family homes, townhomes and condos at build out. 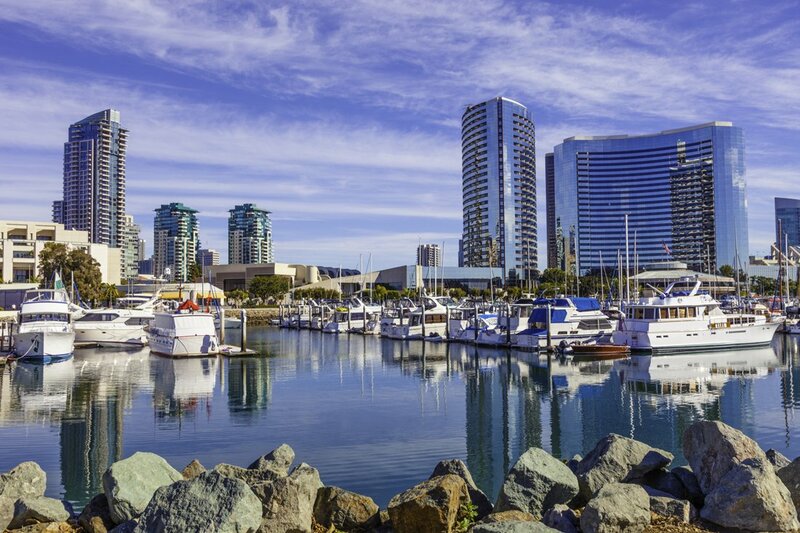 In addition, the developer’s foresight included four neighborhood schools in the highly acclaimed Poway Unified School District, numerous parks, and miles of walking trails within the 1,600 acres of protected open space.